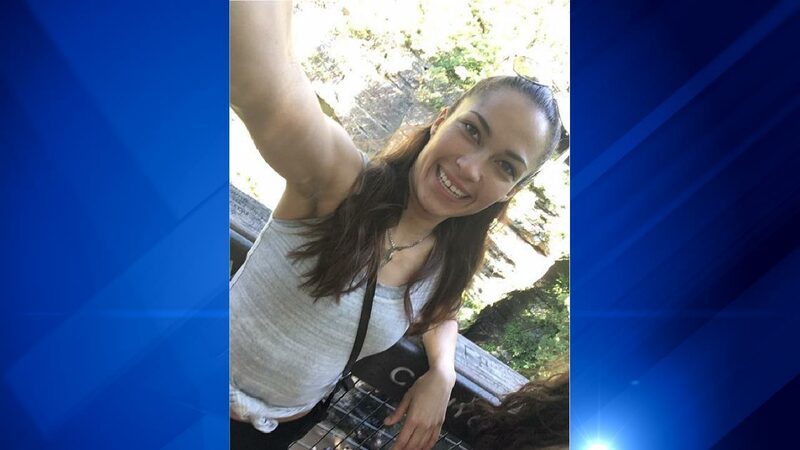 CHICAGO (WLS) -- Chicago police are asking for the public's help as they search for a missing 24-year-old woman. Martha Sanchez was last seen July 4 on the 5100-block of West Fletcher Street on the city's Northwest Side. Sanchez is 5'02", 120 pounds with brown eyes and dark brown hair and has a scar on her shin. At the time she was wearing a short turquoise dress and high heels. Anyone with information is asked to contact the Chicago Police Area North Special Victims Unit at 312-744-8266.